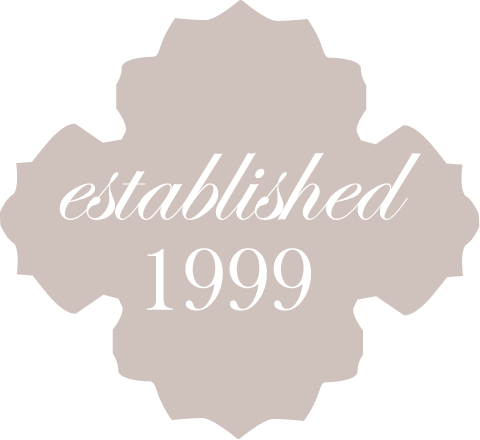 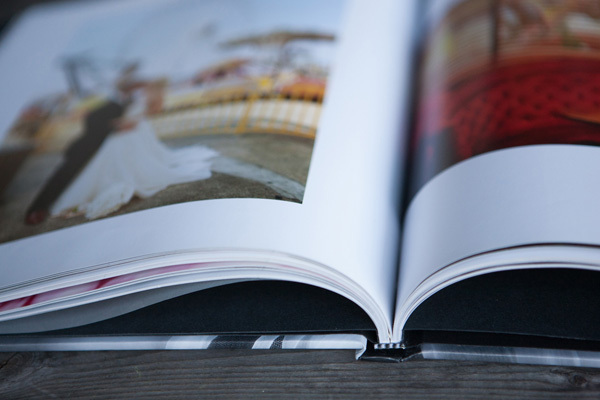 Magazine Style Press Book - Featured publication style album. 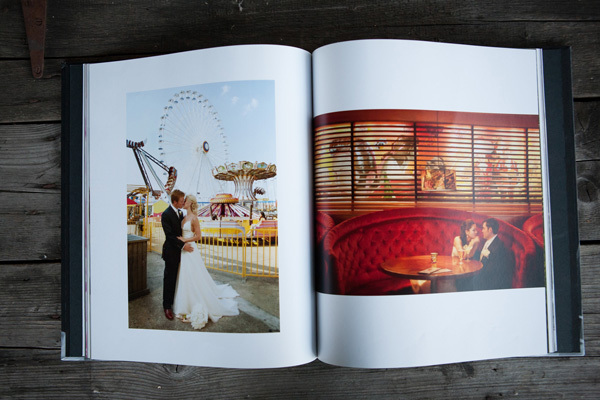 This Magazine Style Press Book 11×11 is the most beautiful magazine style album on the market. 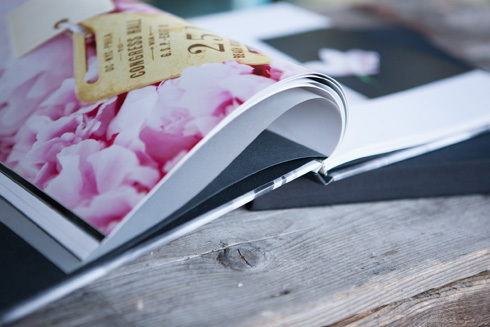 100 images are printed on a thin magazine style page and displayed in a clam shell case. 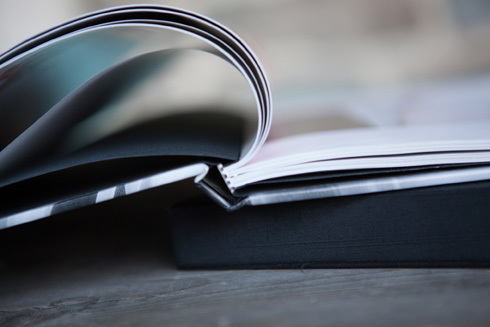 With a wide selection of beautiful silk cover fabrics and marbled end pages, these Magazine Style Press Books are so clean and classic. 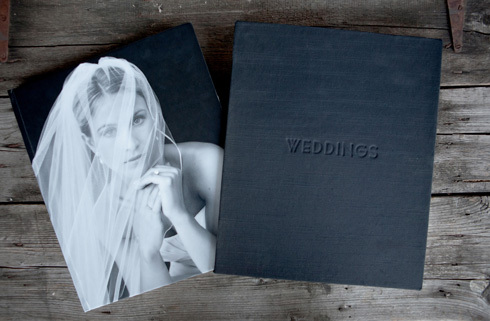 Each book is custom designed here at the studio and then sent to our bookbinder to be printed and bound with great care.